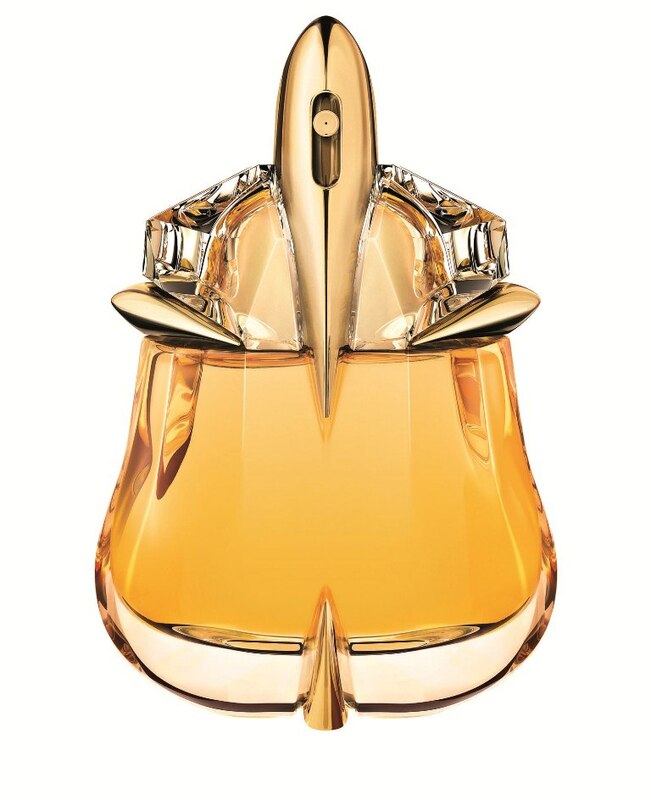 For women my choice of perfume would be Alien Essence Absolute (EDP) by Thierry Mugler. A gorgeous bottle inspired by a drop of precious gold, showcases the sacred Amber Elixir with sculpted facets and curves and with the inclusion of Myrrh has to be the gift of Christmas! The scent is described as an Amber, Floral Vanilla creation. The name on everyone's lips this Winter is Bond, James Bond. This year is the 50th Anniversary of Bond and the latest film - Skyfall with Daniel Craig - has done phenomenally at the Box Office. 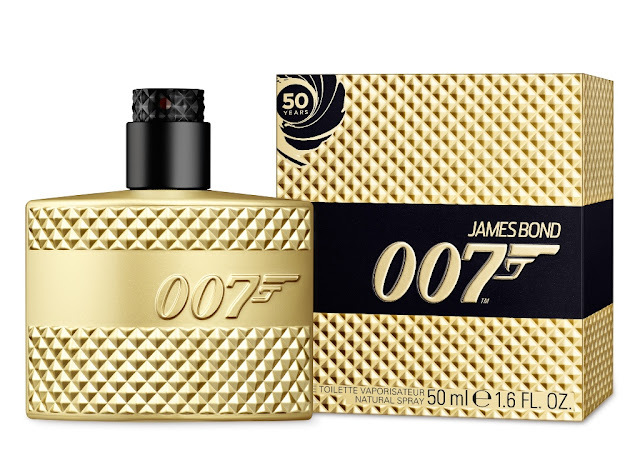 Coinciding with its release comes the launch of James Bond 007 Gold Edition Fragrance (EDT). Give your man the gift of sauve, sophistication with this very appealing and deliciously masculine scent. However... If you find it hard to select a scent for a loved one or a friend The Perfume Shop have the perfect gift idea again this year - the Vivabox! I think this is a brilliant idea, each Vivabox comes with 7 samples so whoever you buy for can choose their favourite and swap the voucher inside for ONE full size bottle from The Perfume Shop nationwide. 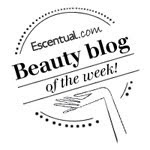 What I particularly love is the choice of scents in these boxes, there is a good variety and one is bound to appeal as the selection is of some fabulous and top selling fragrances.